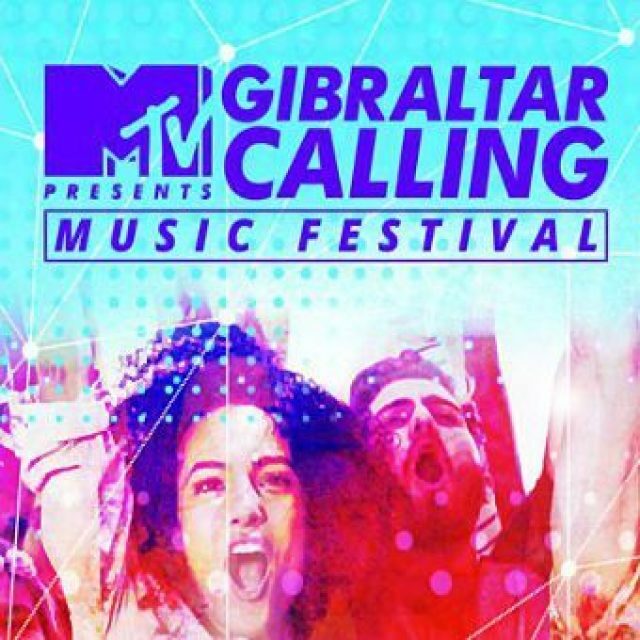 The popular music festival, MTV Gibratlar Calling, is back this month! The festival has grown in popularity every year and this year it’s later on in the month, meaning it won’t be as hot as pervious years, and it will be on Friday and Saturday instead of Saturday and Sunday as in previous year. 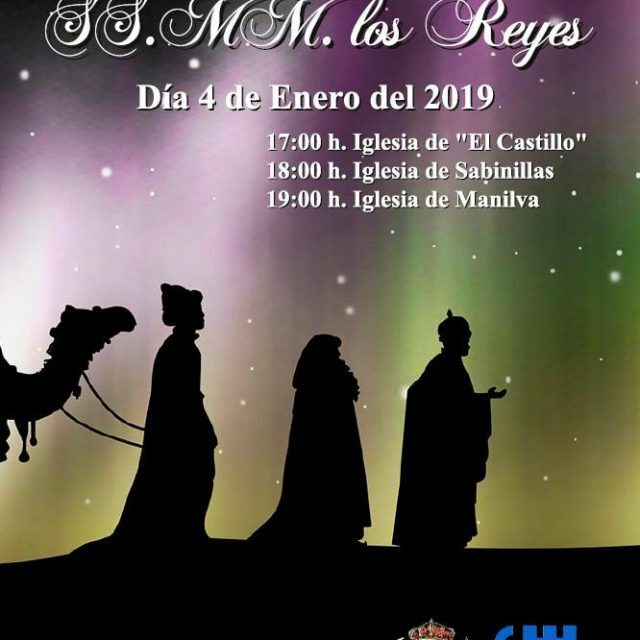 The Feria del Cristo de Casares kicks off this weekend with a plethora of activities, including dancing, singing and general festivities on the streets. 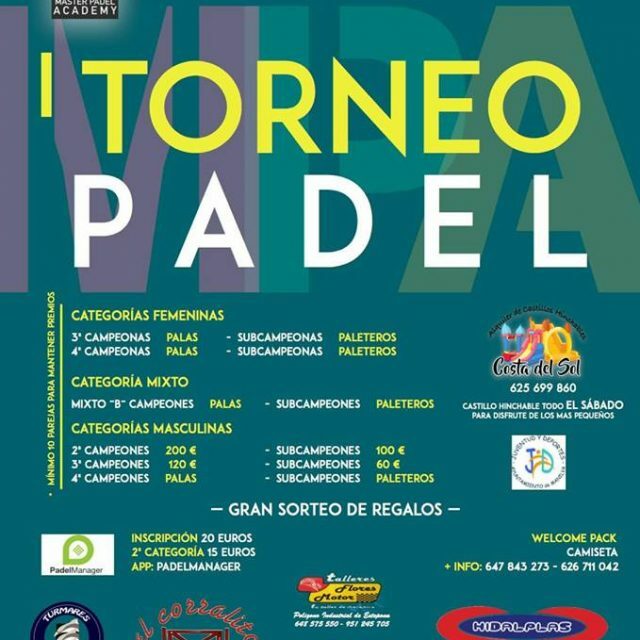 It’s the final feria of the year before kids return to school next week. The feria runs over 3 days. 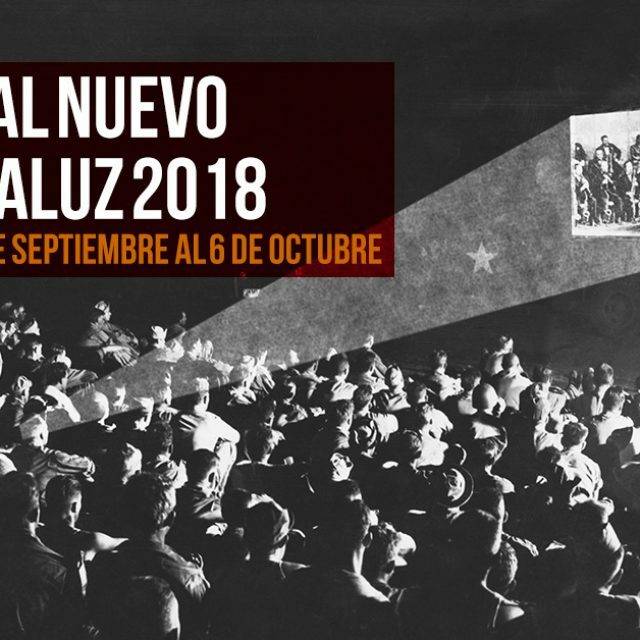 From September the 28th to the 6th of October the fifth edition of the New Andalusian Film Festival will be held in Casares (Málaga). 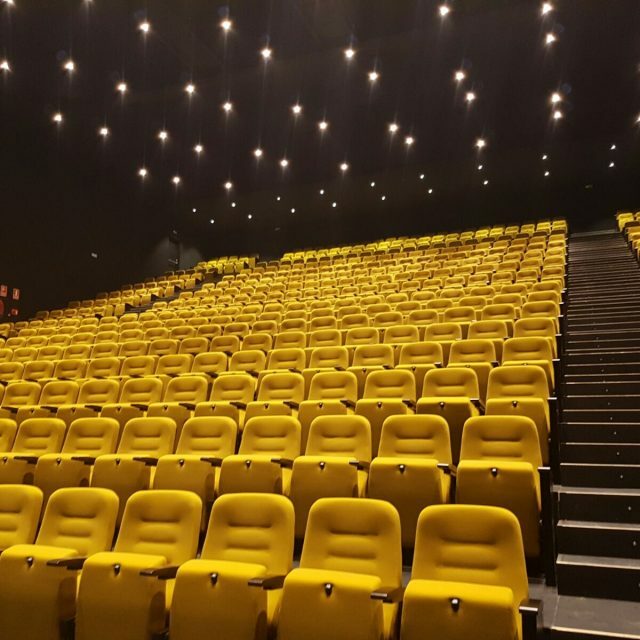 The event includes in its official section a Fiction Feature Film Contest and another of Documentaries. 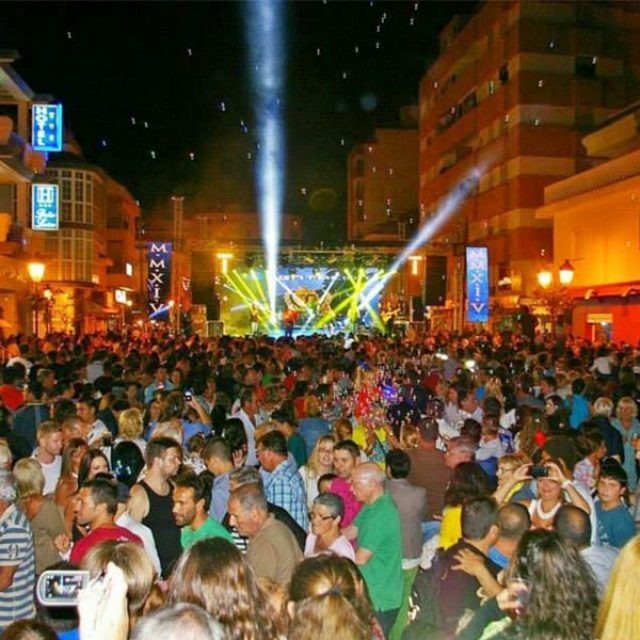 The I Oktoberfest 2018 will be held on Friday October 19th in the Puntalmina area in Sabinillas. 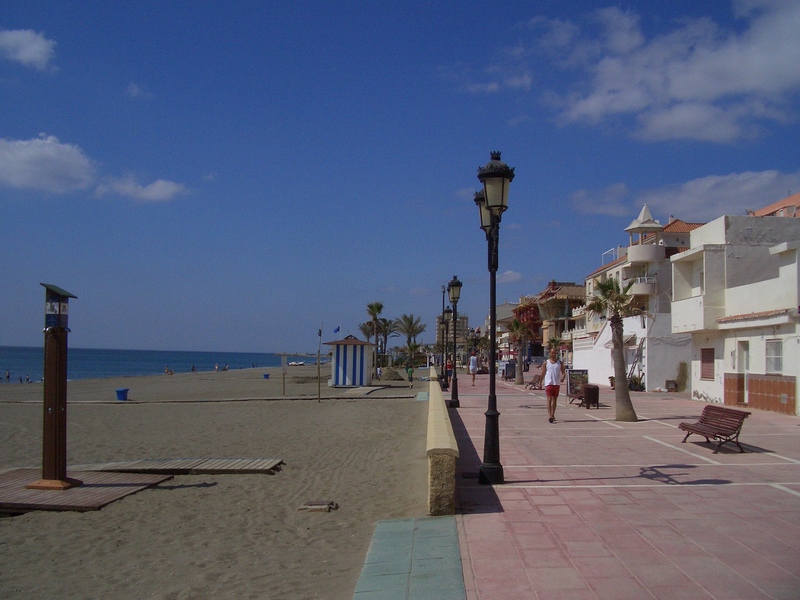 The festival is in collaboration with all the bars and restaurants in the Plaza de los Naranjos in Punta Almina, Sabinillas. There will be music and activities that will provide entertainment throughout the day from 6:00 pm to 12:00 pm. 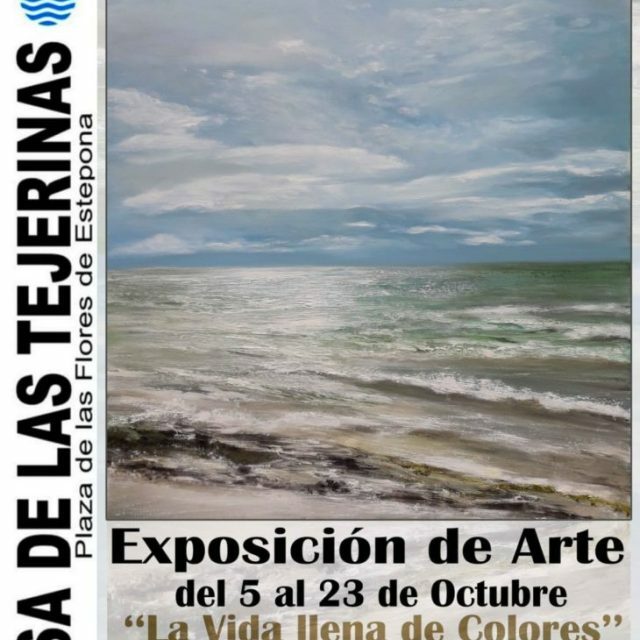 The House of Las Tejerinas, located in the Plaza de Las Flores in Estepona, will host, from Friday, October 5, at 7:00 p.m., until October 23, the pictorial exhibition “Life full of colors”, by the Ukrainian artist Vladyslava May. 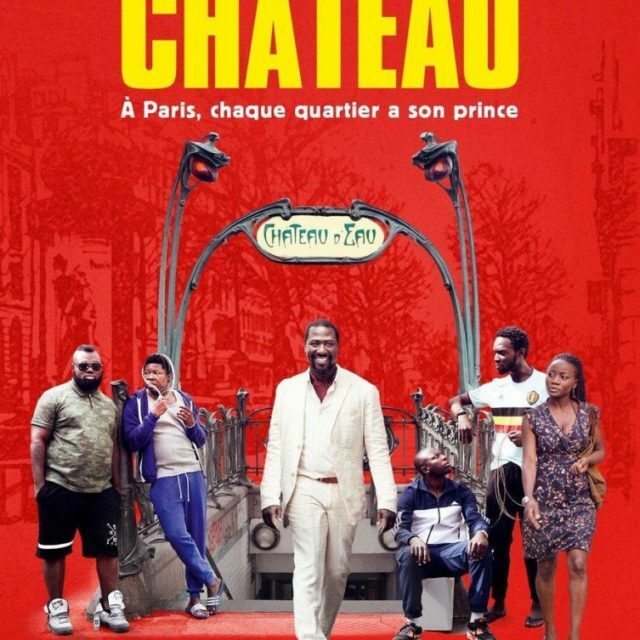 The Padre Manuel Cultural Centre in Estepona will host the screening of the film “La vie de château” (2017) on Thursday, October 18, at 8:00 p.m, a film directed by Modi Barry and Cédric Ido, with Jacky Ido and Tatiana Red among others, in original version in French, with subtitles in Spanish. 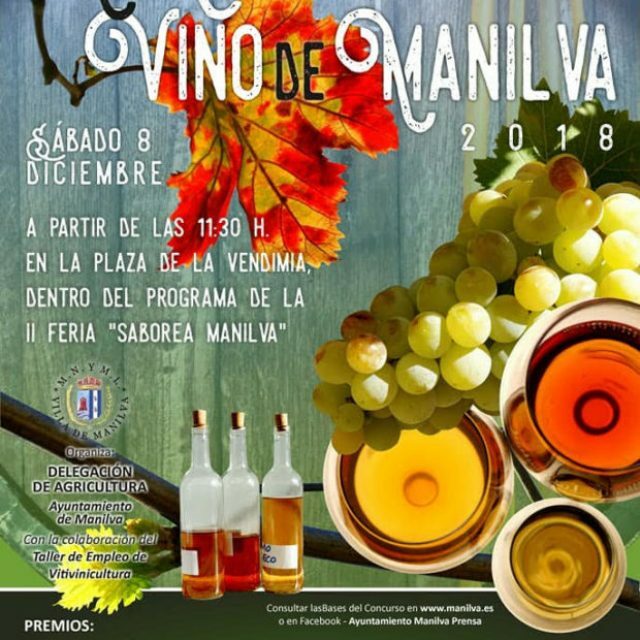 The Tourism and Agriculture council have announced the event ‘Saborea Manilva’ which will take place from 7th to the 9th of December. It will include a Christmas market and many Christmas performances. On the 8th of December, a wine competition will take place from 11:30h and various prizes will be given out. Everyone is invited to attend, it will be a great way to get in the Christmas spirit! 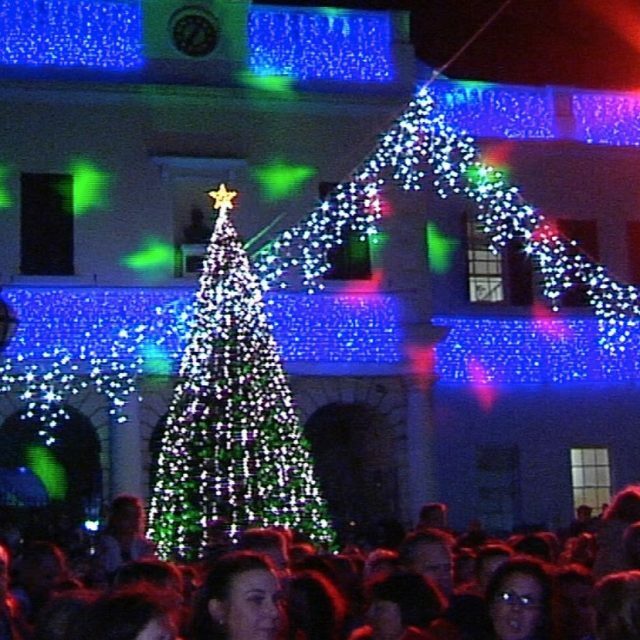 Come to John Mackintosh Square in Gibraltar on the 1st of December to enjoy the Christmas fair attractions. It is perfect for families with children to get in the Christmas spirit! On the 7th and 8th of December, a ballet performance of the ‘Nutcracker’ will be carried out in the Teatro Auditorio Felipe VI in Estepona town. If you want to enjoy a beautiful show with more than 40 dancers on stage, you should definitely purchase the tickets for 35 euros each! 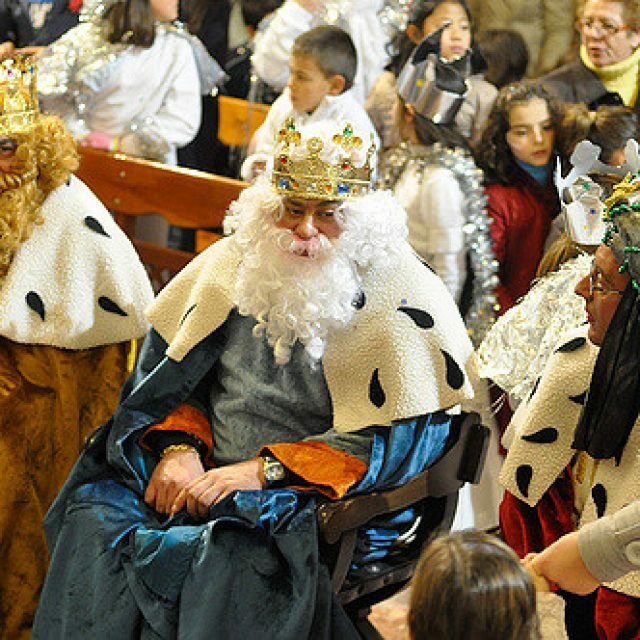 This Friday, January 4 will be the traditional appointment in which the local kids may request their wishes through their letters to the 3 Kings, Melchor, Gaspar and Baltasar. 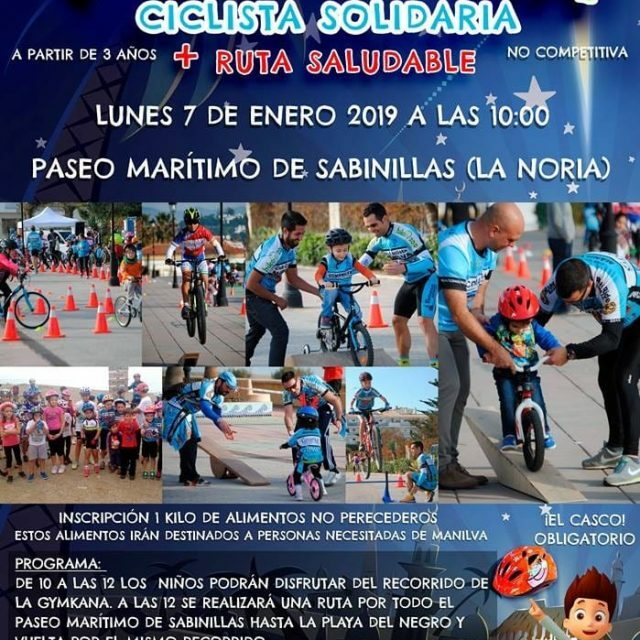 The Delegation of Youth and Sports and the Cycling Club of Manilva, will celebrate on Monday, January 7, the V Gymkana Solidarity Cyclist and Healthy Route. 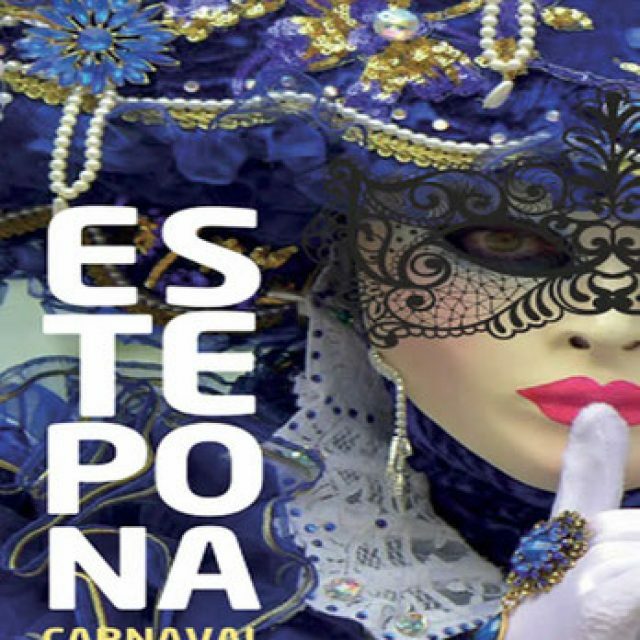 On the second of March, the carnival of Estepona will be held in the Parque El Calvario. 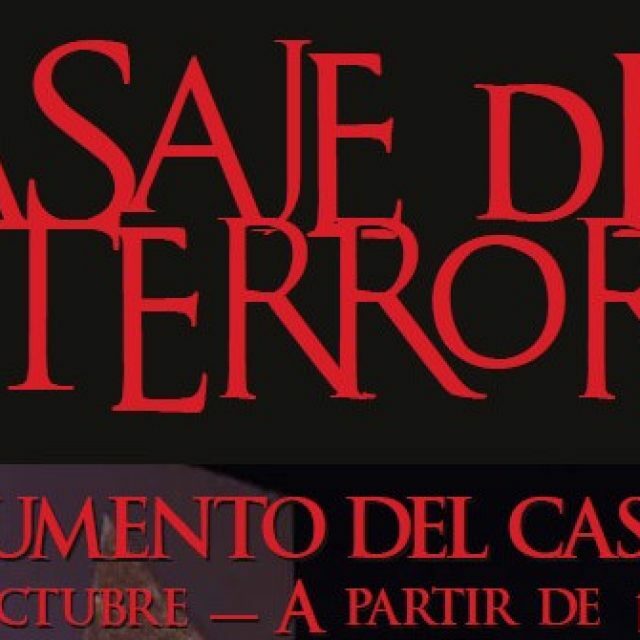 If it rains it will be held in the cultural centre Padre Manuel. There will be a range of activities being held: From 12:00 to 15:00 – There will be a lot of entertainment for young kids and within the celebration there will also be elections. For example, one of the elections will be to choose the kid with the best costume. The winners of the elections will win money. From 15:00 to 17:30 – There will be three different performances from groups from all around the coast. 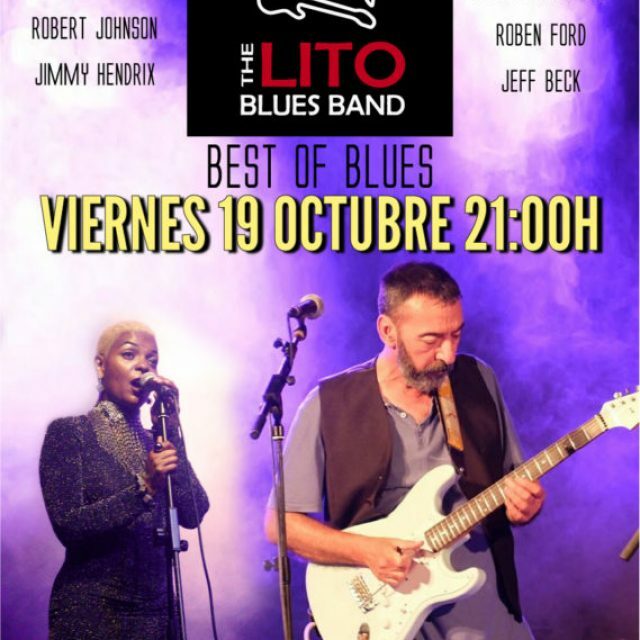 One of them will perform a ‘Chirigota’ which is Spanish folk music and the other two will perform ‘Comparsas’ which are traditional songs and dances done in carnivals. 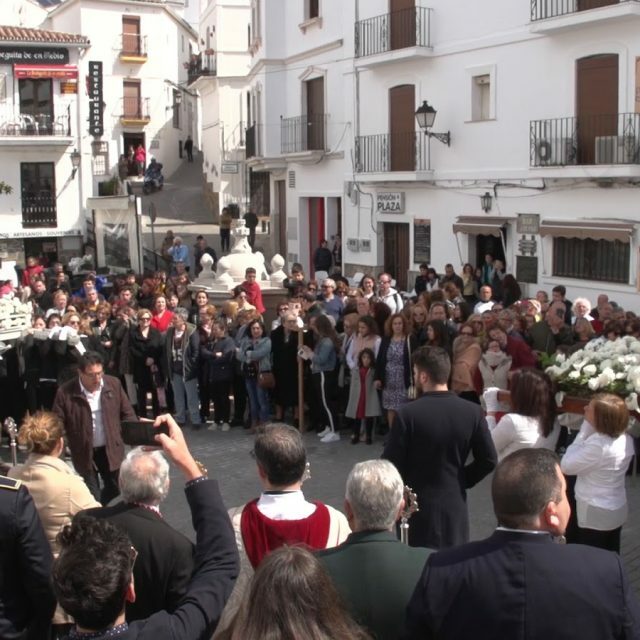 At 17:30 – After the performances, everyone will walk towards the restaurant ‘La Rada’ and they will watch the sardine, called ‘Susanita’, burn. 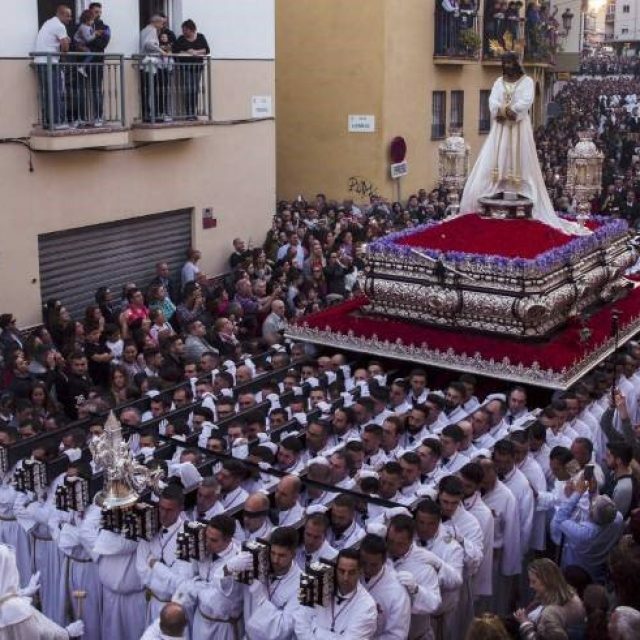 This is called the burial of the sardine and it occurs because the sardine is seen as a symbolic figure. This part represents the end of the carnival. Everyone is encouraged to dress up in colourful colours to display happiness on this special day. 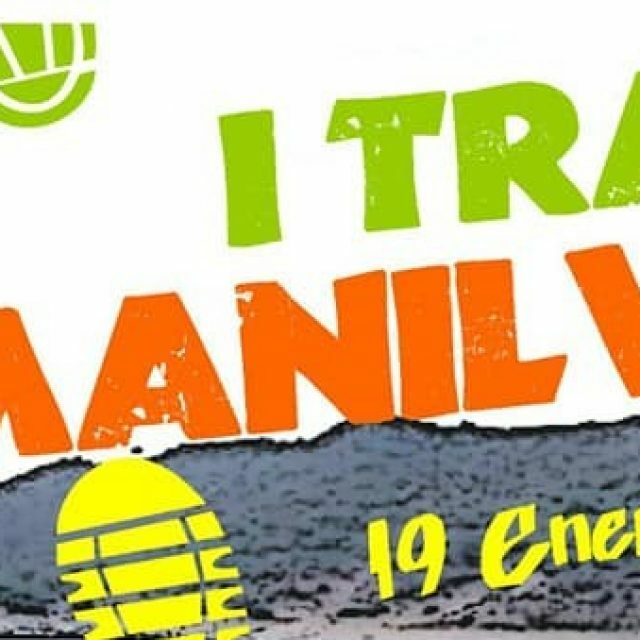 A basketball camp in Manilva will be held on the 25th, 26th, 27th and 1st of March. 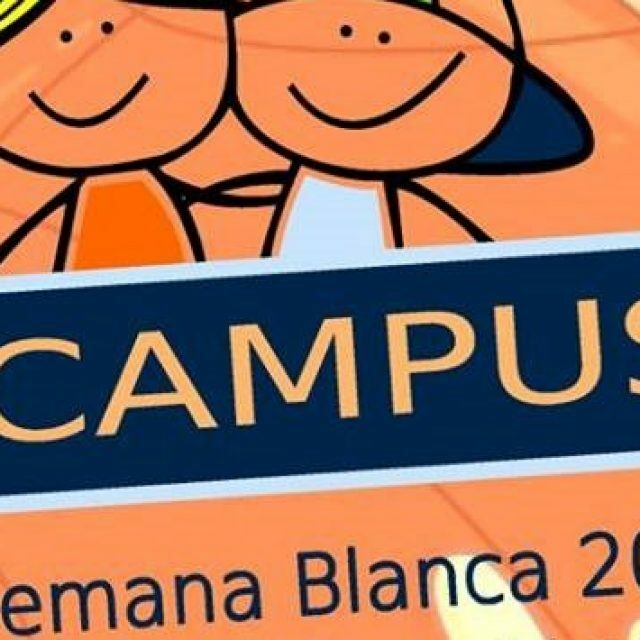 It will be located in the sport complex of ‘Las Viñas’ and it is for boys and girls within the ages of 3 and 16. 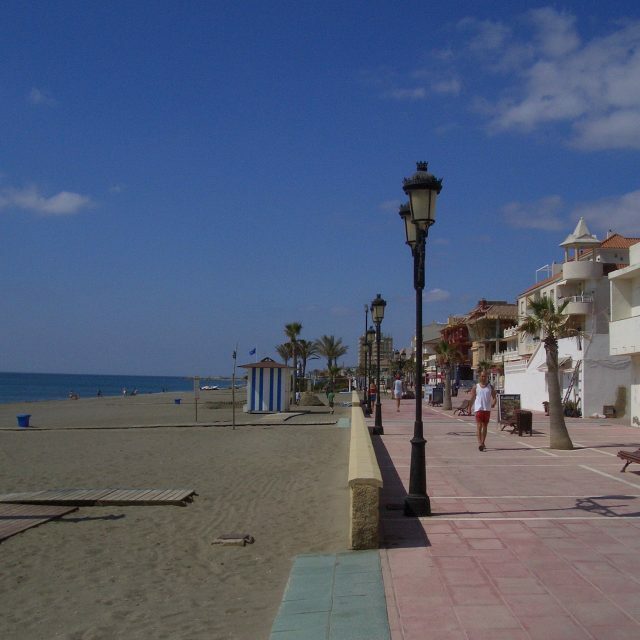 The price for residents is 24 euros and it is 30 euros for non residents. For more information contact: 600 07 43 52 or 952 89 15 32. The delegation of Sports signed a collaboration agreement with the company Master Padel Academy to enhance and improve the technique of this sport with classes, tournaments and meetings with elite players. 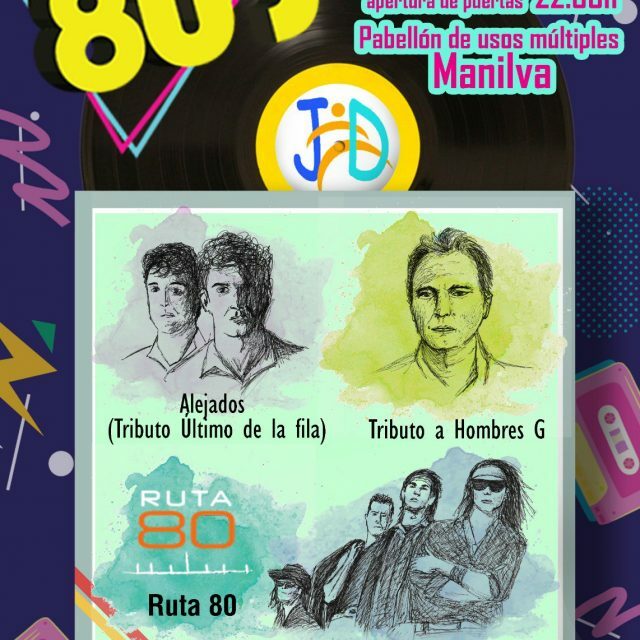 On Saturday, April 6, in the Hall of Usos Múltiples de Manilva, this party will be held to evoke the music of the 80s, considered to be the golden age.